In this day and age, even with all the latest technology and gadgets, gizmos a-plenty, we still never seem to have enough time. I know that's definitely true in my case, and with all the blogging, vlogging, editing, traveling and the endless tasks involved to make it all happen, there's barely enough time to cook. Sure I create three recipes every week for blogging purposes, but the rest of the time, I just don't seem to have the energy to cook. So today, I'm going to wing it, yes I will. And as you'll see, I'm a pro when it comes to winging it. In fact, it's my favorite way of cooking! Now, I know that might not be the best thing for someone like me to admit, but I'd rather be honest with you than not. And just because it didn't take hundreds of steps with a two dozen ingredients, doesn't mean it's not good. So as I mentioned earlier, I winged it today, but boy I did it with style. And the results were better than good! So without making you wait any longer ( I know you're too busy for that! ), I give you my recipe. Saute onions with butter until translucent. Take out and set aside. Saute beef with a little butter until cooked. Salt and pepper to taste. Take out and set aside. 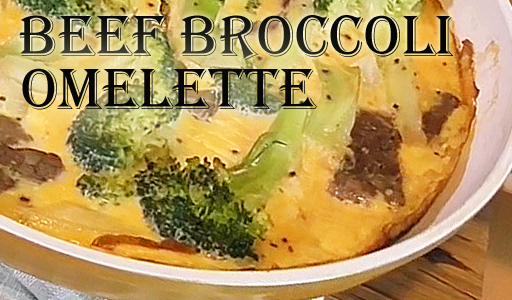 Saute broccoli with butter for 1 minute. Take out and set aside. Whip eggs with fork. Add milk, salt and pepper to eggs. Put butter into frying pan. Add egg mixture in. 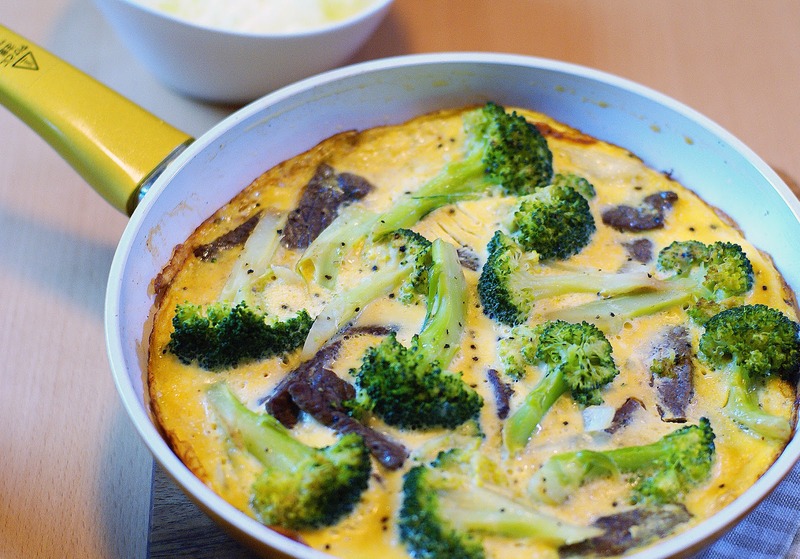 Add onions, meat and broccoli on top of the egg mixture. Season with salt and pepper to taste. Cover the frying pan and cook for 20-25 minutes over low to medium low heat. Once eggs are cooked, it's ready! Serve with soy sauce on the side and use as desired. As always, I have a video tutorial just for you! I urge you to watch me it so you can see just how delicious the results turned out. This really is my favorite way to cook! If you haven't done so already, subscribe to my blog and while you're here, you might as well subscribe to my YouTube Channel. I promise you won't regret doing so. :) I'm serious guys! No kidding! Oh YUM! This is a dinner I can definitely do. Love the quick and easy ones, since I don't have a lot of strength to do the more labor intensive ones. This looks good enough to eat, right here, right now. Thank you for sharing your recipes, and most especially this kind! I'm with Nancy - yum! This looks like a great light dinner idea. 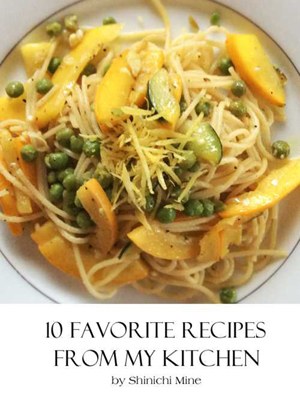 Serve it with one of those gorgeous salads you make. Thanks Lori. This is really one of my favorite dishes I like to whip up quickly. Oh, I have a dear friend coming to visit for a week and just might have to try your omelette while she is here! Oh i hope your friend likes it! It looks very good, maybe it will be suitable for dinner. Nice tips, I like it, I always cook for my family, but I like outdoor cooking,I always use smoker to cook. Perfect combination! I love the way to cook broccoli. My wife gonna love it!